UPDATED: Oct. 29, 2013, at 8:08 p.m. 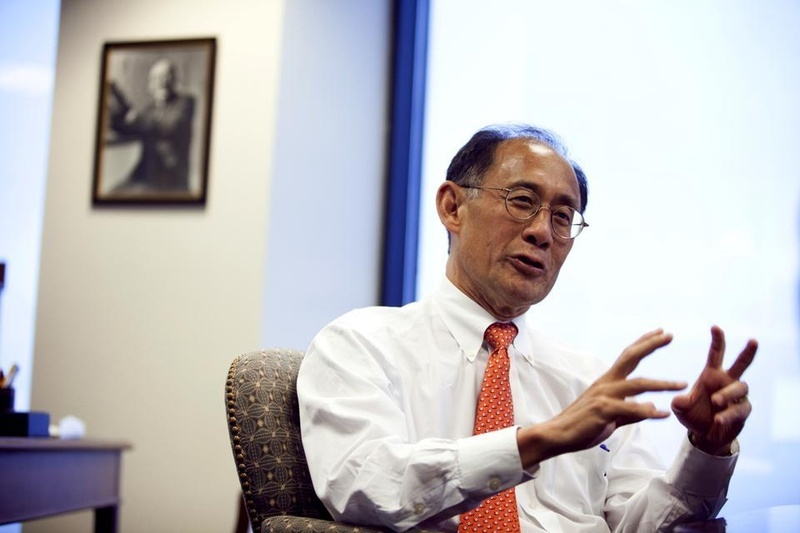 Intellectual property lawyer William F. Lee ’72 will become the senior fellow of the Harvard Corporation—Harvard’s highest governing body—in the summer of 2014, the University announced in a press release Tuesday afternoon. His promotion comes as current Senior Fellow Robert D. Reischauer ’63 and Corporation member Robert E. Rubin ’60 prepare to leave their posts next summer. The University has yet to announce who will fill the two resulting vacancies. Reischauer has worked closely with University President Drew G. Faust to launch internal reforms aimed at increasing the transparency and diversity of the Corporation. These include the expansion of the board from 7 to 13 members and the initiation of a term limit for members—both changes that were implemented this summer upon completion of a three-year review of the Corporation. By their official departure date of June 30, 2014, Reischauer, a former director of the Congressional Budget Office and president emeritus of the Urban Institute, and Rubin, co-chair of the Council on Foreign Relations and a former treasury secretary, each will have served on the Corporation for 12 years, in accordance with the new term limit. Faust, who as University president is also a member of the Corporation, lauded Reischauer dedication and efficacy as senior fellow in a press release. Reischauer currently chairs the Corporation’s governance committee and has previously spearheaded the Corporation's finance and shareholder responsibility committees. Similarly, Lee, who was elected to the Corporation in 2010, serves on several committees and, like Reischauer, joined the Corporation after serving on the University’s other governing body, the Board of Overseers. In an interview Tuesday afternoon, Lee said that the role of the senior fellow had become better defined with the implementation of governance reforms, particularly given the group’s expanded size. With 13 people comprising what he called an “extraordinary and interesting group,” Lee said that discussions featured a greater variety of opinions—a good thing, he added. “An academic institution ought to be a place where there is a diversity of opinions,” said Lee, who added that, as senior fellow, he would encourage the “free exchange” of such ideas. Lee also said, however, that he did not foresee the Corporation taking a markedly new direction with the changes announced Tuesday.